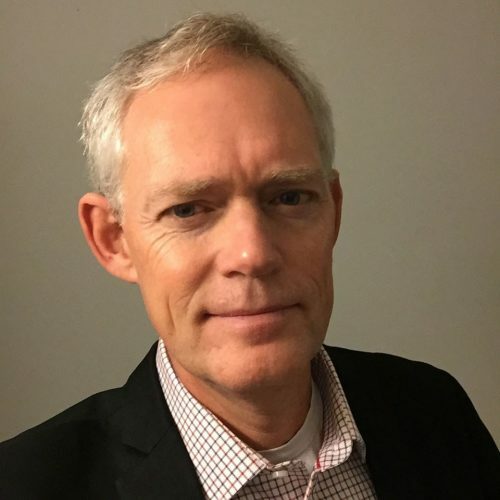 Martin Engebretsen is professor of language and communication at the University of Agder, with special expertise in the fields of multimodal discourse analysis and journalism studies. Martin Engebretsen is Professor of Language and Communication at the University of Agder (UiA). He carries out research into the intersection between linguistics and media studies, with special interest in multimodality, genre and discourse studies, journalism studies and digital communication. Since defending his PhD thesis on hypertext in the news media in 2001, he has investigated several areas of digital textuality and communication. The impact of digitization on the various genres found on online news sites has been the subject of focus in several of his articles and books. He has also studied the ways in which migrants use social media to contribute to a more nuanced public discourse on migration. Over the last decade he has led several research projects on multimodality, focusing on the social impact of texts combining verbal and visual modes of expression. His latest monography was an investigation of innovative applications of photography and graphics in online communication. Engebretsen is currently leading the research project INDVIL (Innovative Data Visualization and Visual-Numeric Literacy) funded by the Norwegian Research Council. The project team includes nine Norwegian and international researchers from various disciplines. The project investigates data visualization from semiotic, aesthetic and social perspectives, and Engebretsen has recently contributed to publications focusing on those perspectives related to data journalism. Together with Helen Kennedy, he is currently editing a book called Data Visualization in Society, to be published in 2019 with Amsterdam University Press.